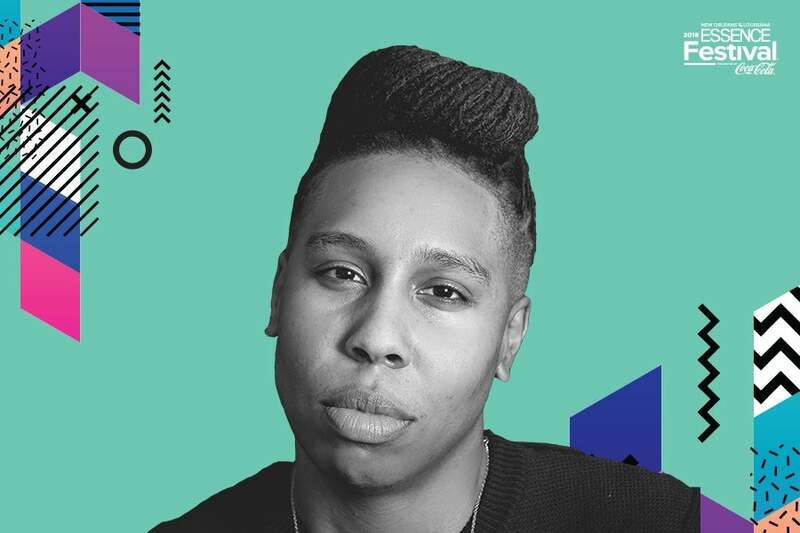 Emmy Award-winning writer, producer and actress, Lena Waithe, has continuously shattered ceilings, broadened narratives and elevated the landscape for representation during her steady rise in Hollywood, so of course, we’re beyond excited to announce that she’s just been added to our 2018 ESSENCE Festival daytime lineup! Gracing our Empowerment stage in the Convention Center for the very first time, Lena will join ESSENCE Entertainment Director, Cori Murray, for a candid keynote conversation centered around her career journey to becoming the vanguard of the new Hollywood. A Chicago-born visionary who has been heralded for her stellar work over the years, Lena’s most recent success was creating and executive producing the critically acclaimed SHOWTIME series, The Chi. The compelling drama series premiered in January and has since been renewed for a second season. In September 2017, Lena made history as the first woman of color to win an Emmy Award for “Outstanding Writing in a Comedy Series” for her work on the Netflix hit Master of None’s Thanksgiving episode, which drew inspiration from her own experience with coming out to her family. During this year’s Oscar season, she was also honored with the 2018 ESSENCE Black Women in Hollywood award. Her powerful speech about living her truth and encouraging others in the LBGTQIA community to do the same during the televised event became an unforgettable viral moment. In addition to setting a stellar example for others look to follow in her footsteps through her own career, Lena has become a consistent presence at the forefront of several initiatives looking to provide opportunities for other film and television content creators of color to shine. Most recently, she teamed up with Charles D. King’s MACRO to launch The MACRO Episodic Lab, which aims to discover and empower episodic storytellers of color with the proper creative tools, resources, and access needed to help launch their careers. For more information and a look at the full daytime lineup, click HERE.